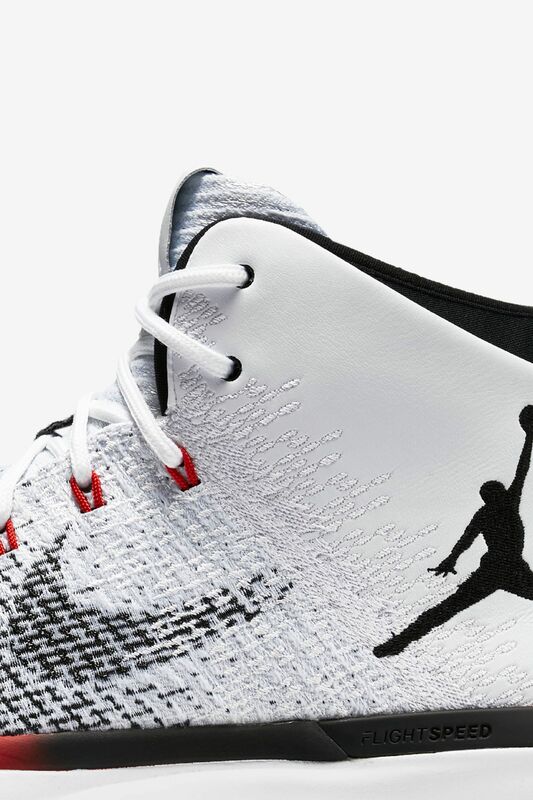 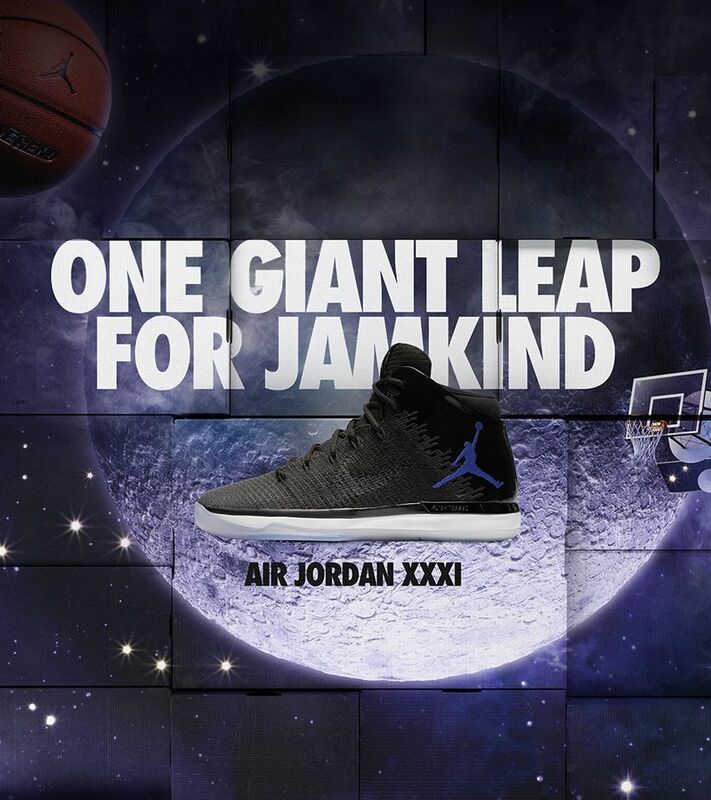 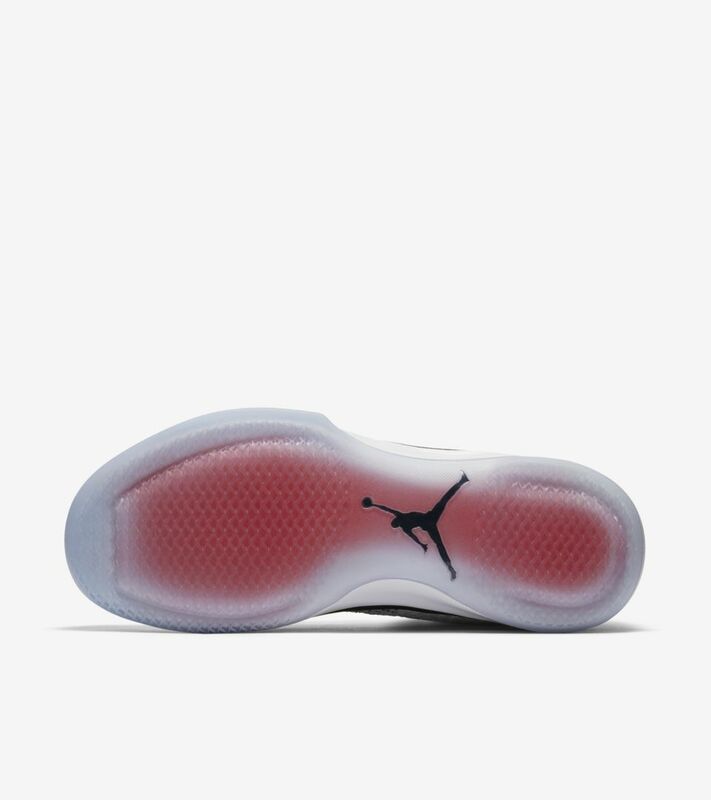 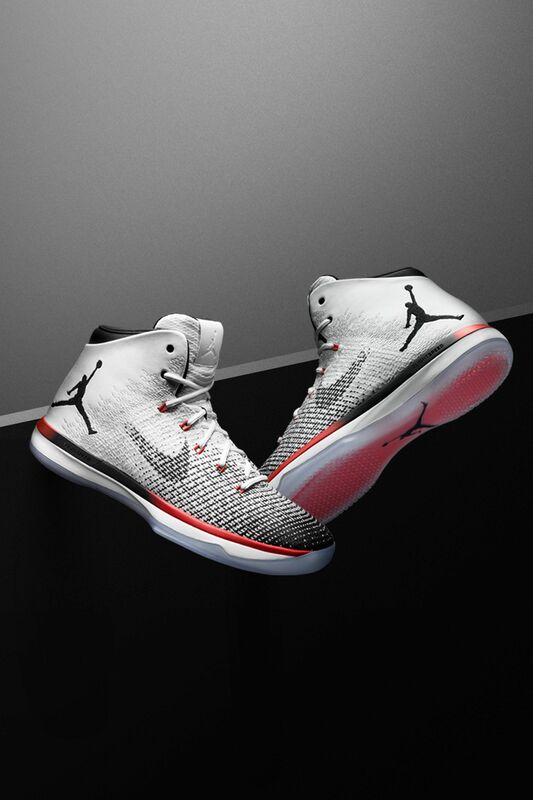 The Air Jordan XXXI represents over three decades of Air Jordan innovation. 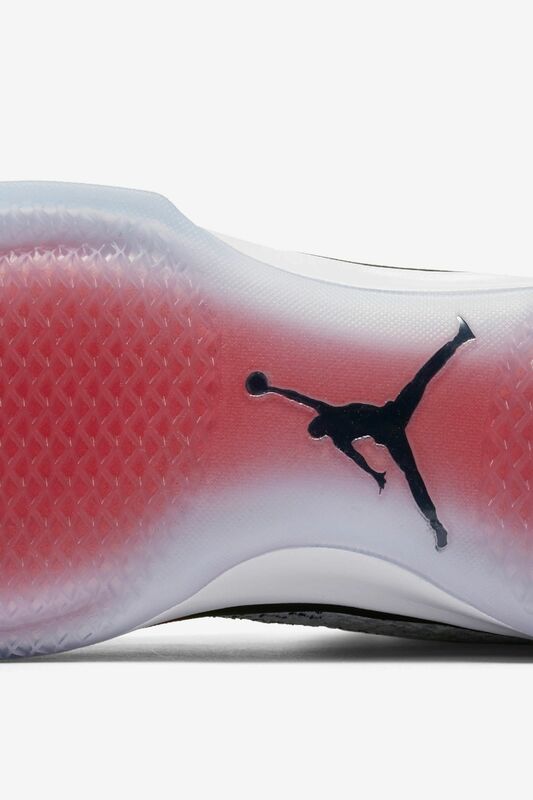 The forward-thinking performance design is equipped with Zoom Air cushioning and FlightSpeed technology. 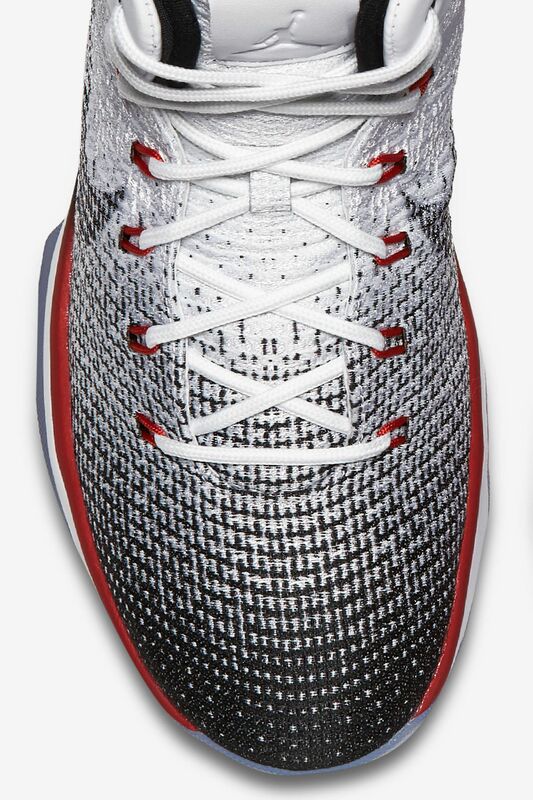 The innovation is paired with a flexible Flyweave upper and premium leather heel to provide all-round cushioning and support. 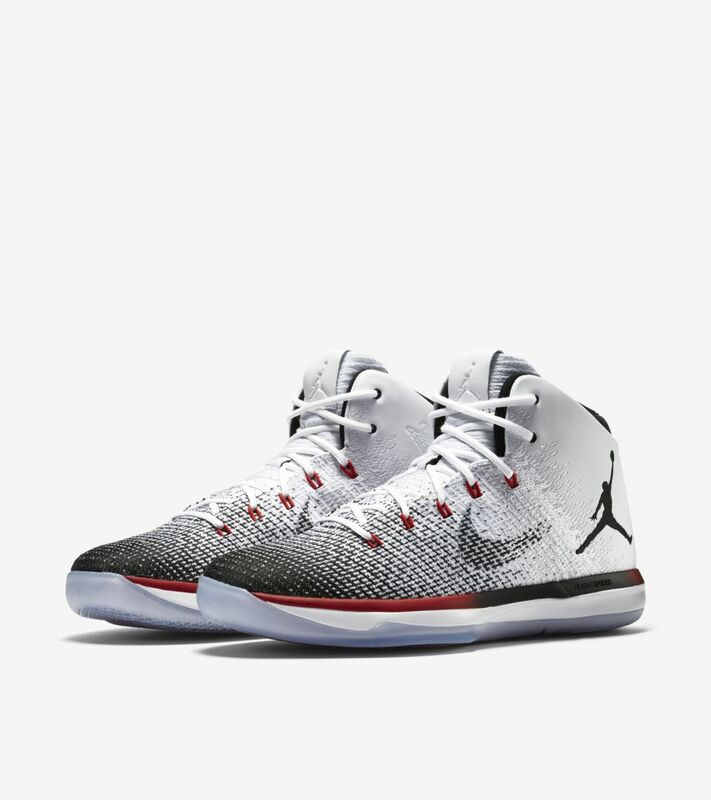 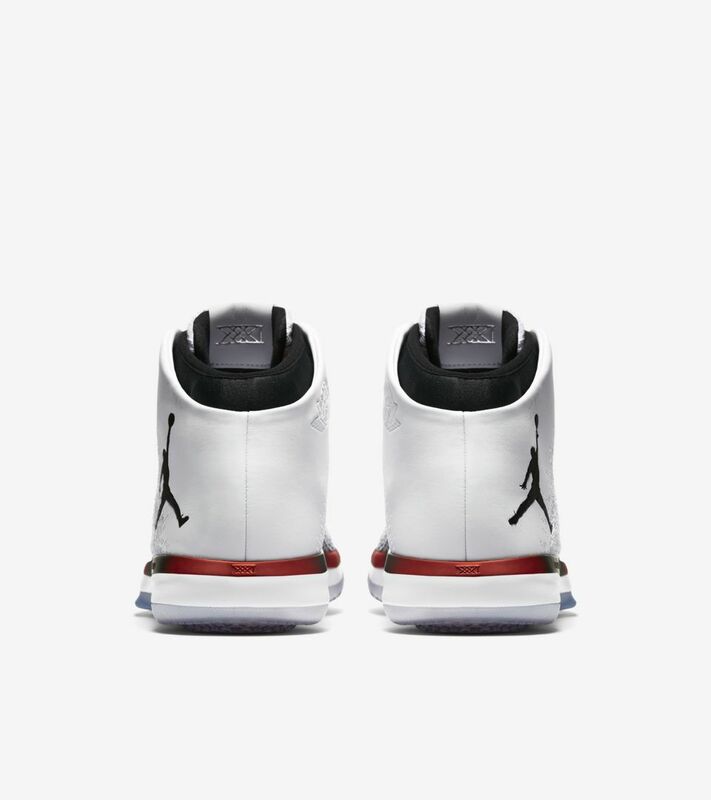 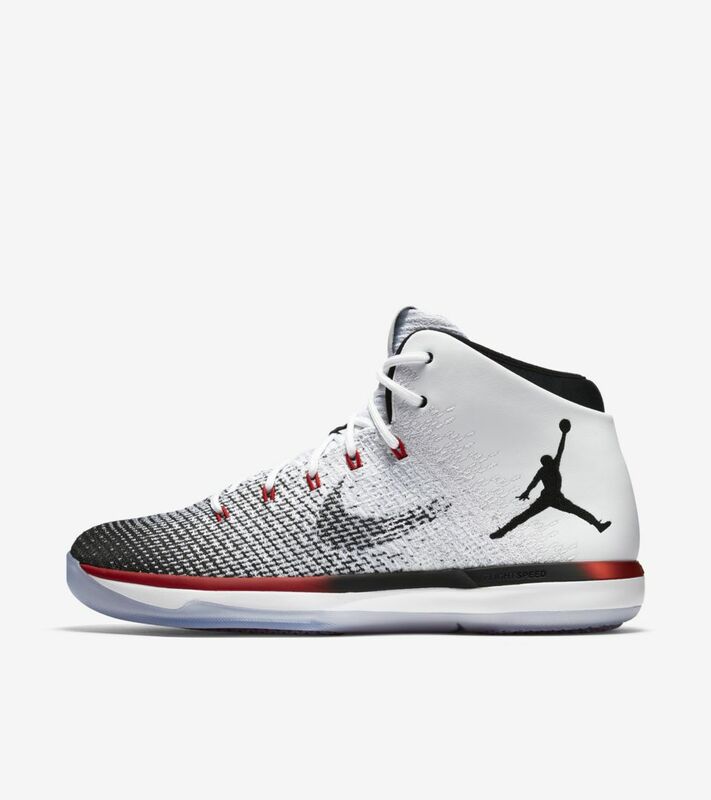 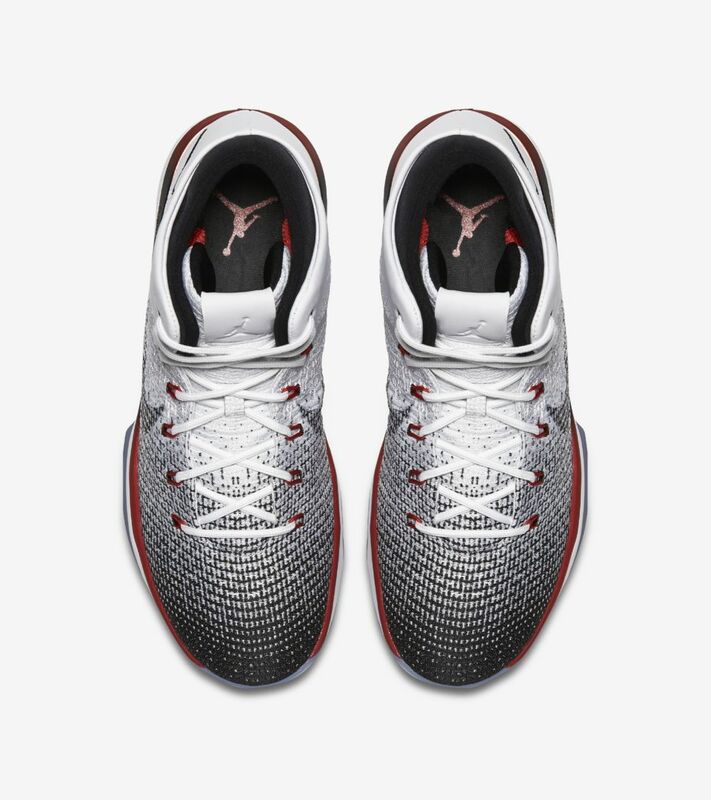 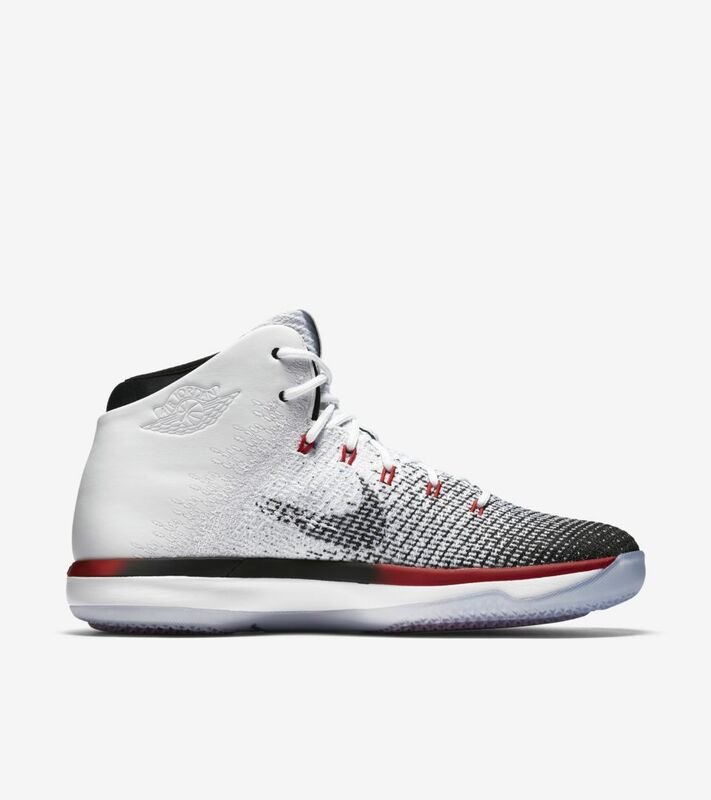 For its latest release, the Air Jordan XXXI harks back to the glory days in a classic 'Black Toe' colourway.